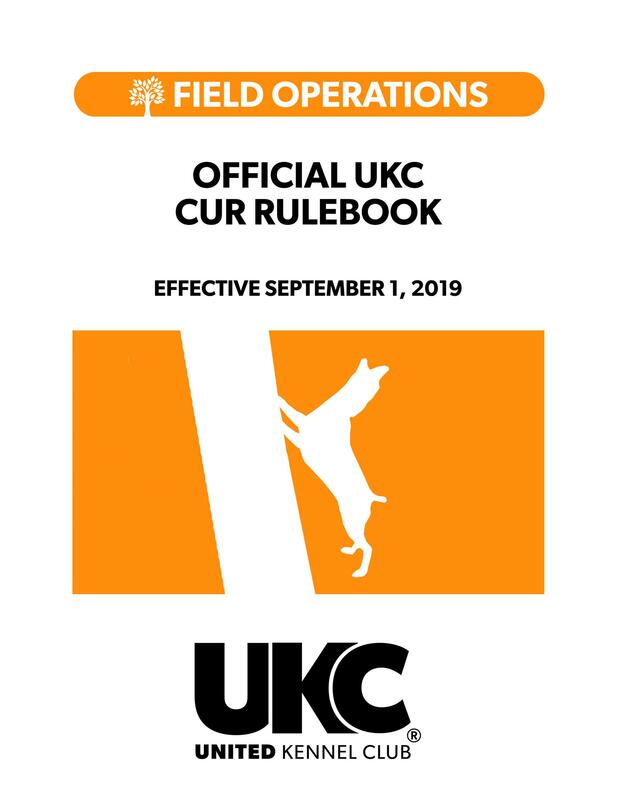 Download the UKC Cur Rulebook (PDF). Purchase a printed copy of the UKC Cur Rulebook. 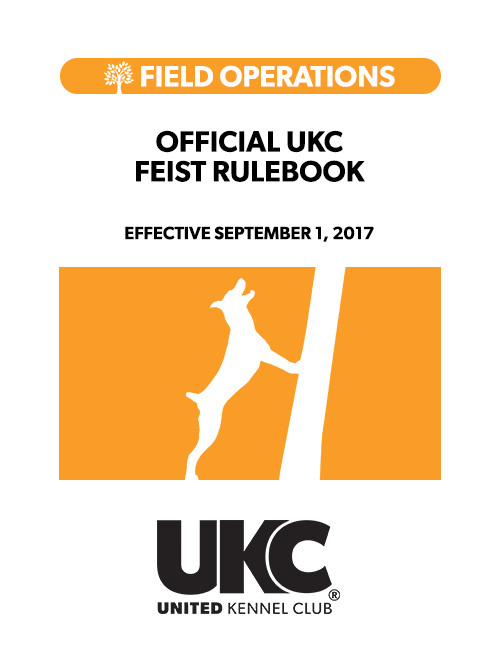 Download the UKC Feist Rulebook (PDF). 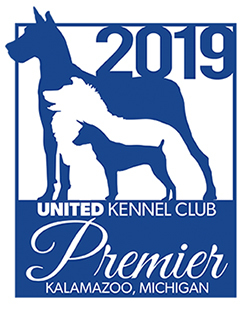 Purchase a printed copy of the UKC Feist Rulebook.